Published in 1998, this work aims to challenge not only those expatriates who work overseas as consultants or practitioners in aid programmes but also the agencies who support aid programmes from the West. 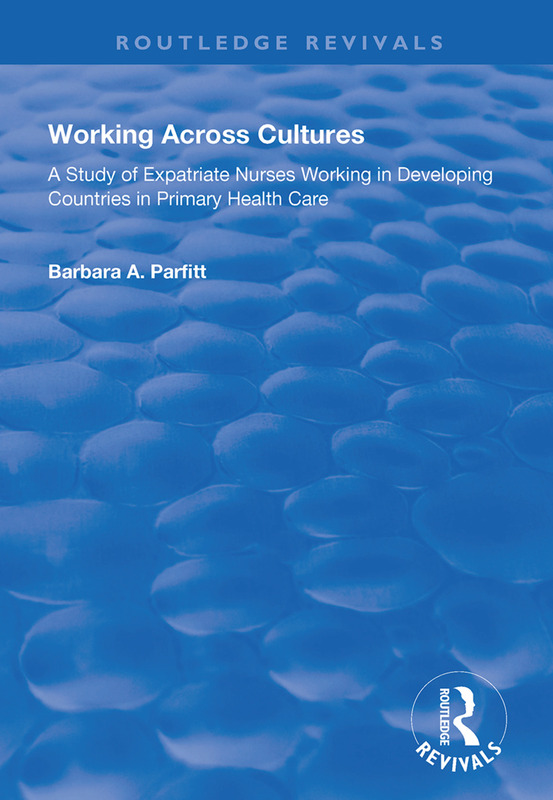 It identifies the values that influence practice and questions the validity of the contribution that nurses overseas are able to make. The nurses use race, gender and knowledge as forms of power in order to "work effectively". Their role in supporting women for the promotion of better health in the developing countries is recognised. Yet the values which influence their practice can lead them to disable rather than enable the community they are seeking to help. An empowerment model is proposed with emphasis on the acknowledgement of racial heritage.